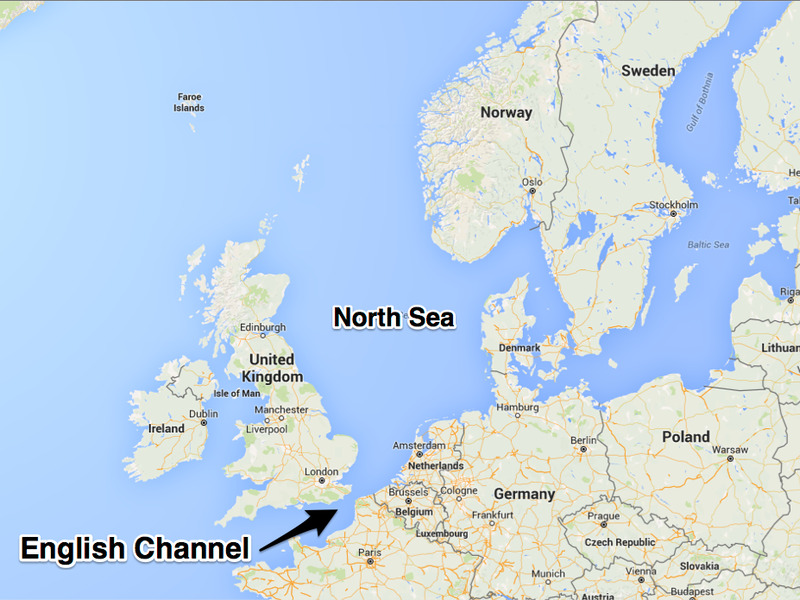 Google MapsThe Royal Navy intercepted the Russian Sub in the North Sea while on their way to the English Channel. The Royal Navy’s HMS Kent intercepted the Stary Oskol, a Russian Kilo-class submarine capable of carrying torpedos and anti-ship cruise missiles on Tuesday evening, the Guardian reports. HMS Kent’s commanding officer, Cmdr Daniel Thomas, said: “Locating this submarine was a combined effort with NATO allies and shadowing such units is routine activity for the Royal Navy,” the Guardian reports. 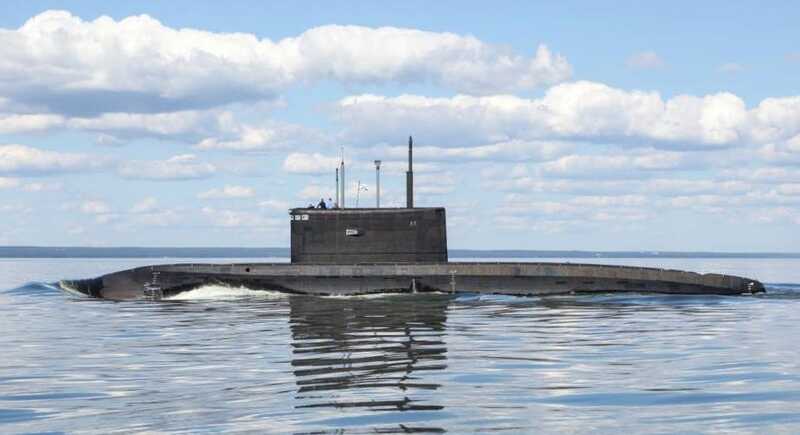 The Stary Oskol, a diesel-electric submarine, can go nearly silent when submerged and operating on stored electric power, making it difficult to detect. According to Foggo, Russian submarine activity is at it’s highest level since the Cold War, and that should be cause for concern. 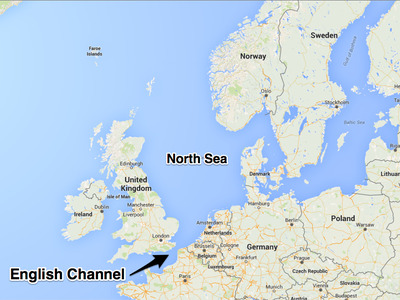 “Once again, an effective, skilled, and technologically advanced Russian submarine force is challenging us. Russian submarines are prowling the Atlantic, testing our defences, confronting our command of the seas, and preparing the complex underwater battlespace to give them an edge in any future conflict,” Foggo wrote in the June issue of Proceedings, the US Naval Institute’s monthly publication. “Not only have Russia’s actions and capabilities increased in alarming and confrontational ways, its national-security policy is aimed at challenging the United States and its NATO allies and partners,” Foggo continued. Russian MoDRussian Black Sea Fleet’s B-265 Krasnodar Improved Kilo-class submarine on the eve of Submariner Day. “As demonstrated last December by Kalibr launches into Syria from the Eastern Mediterranean, Russian leaders will use such weapons at will, without the same qualms we have about collateral damage,” said Foggo. IN THE NOW via YoutubeA Russian Navy ship launches Kalibr cruise missiles from the Caspian sea at targets over 1000 miles away in Syria. Though the RAF and NATO forces spotted and intercepted this submarine in particular, the threat remains that there are more, unidentified Russian subs patrolling valuable underwater infrastructure, such as oil rigs and telecommunication lines that the US and NATO forces desperately rely on.